Categories: Architectural, Chemical, Construction, Food & Dairy, Food Processing, Medical, Oil & Gas, Stainless Steel, Transportation, Wide Flange Beam. 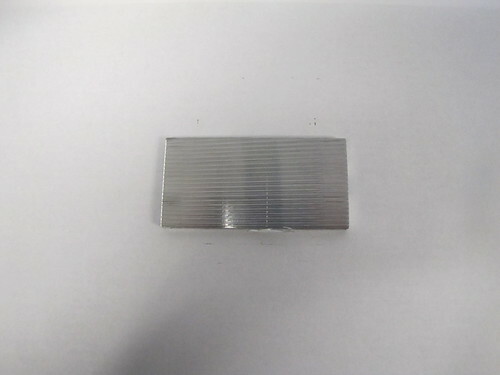 The 304L stainless steel wide flange beam is a chromium-nickel alloy that is very corrosion resistant. 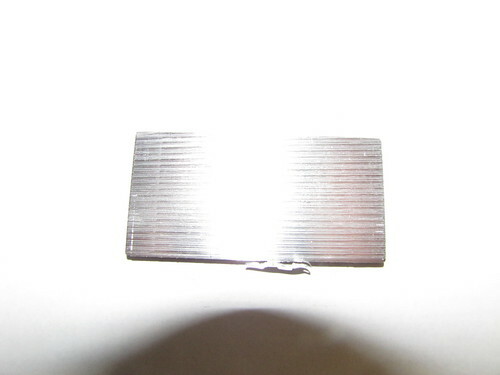 It can be used in high heat and oxidizing environments. 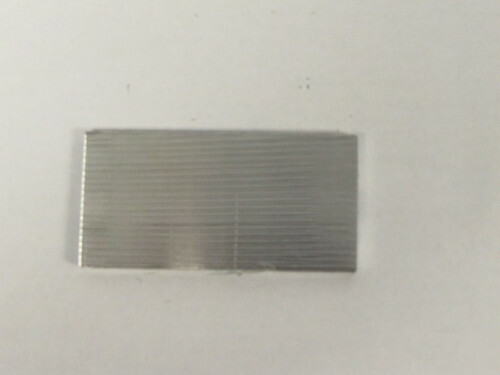 This grade of steel has been alloyed with 8 percent nickel and 18 percent chromium, which both play a role in making it more durable in harsh conditions. Because of this, it can also be used in applications that involve the handling of crude oils, refined oils, organic and inorganic chemicals, and acids like citric, acetic, and nitric. 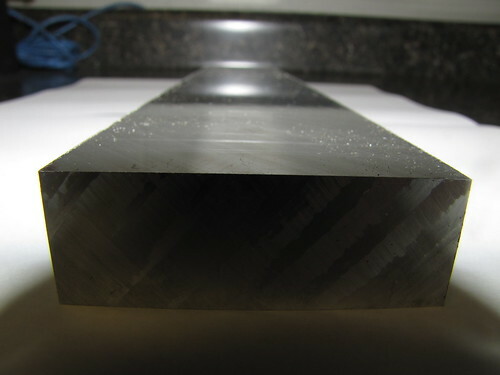 The low content of carbon in it lowers the formation of harmful carbides. This is why it’s widely used to make kitchen equipment like utensils and saucepans. Its ability to be deep drawn allows it to be used for making kitchen sinks as well. It is highly used in food, beverage, and dairy industries because it is safe and meets sanitation standards. Other industries it’s used in include aerospace, automotive, chemical, and dyeing. 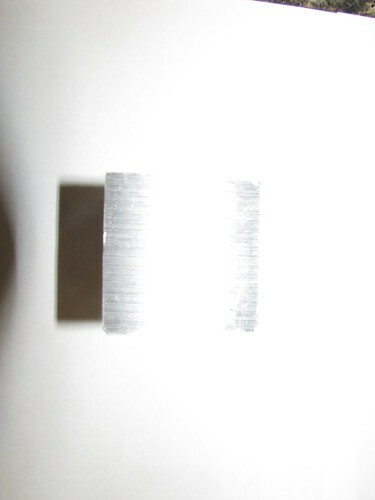 It’s possible to make this metal harder and stronger by using cold working, but this can also this non-magnetic metal slightly magnetic. 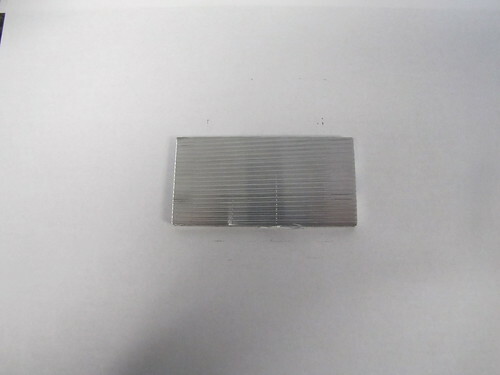 Its austenitic profile makes it an ideal candidate for moving parts and instruments. 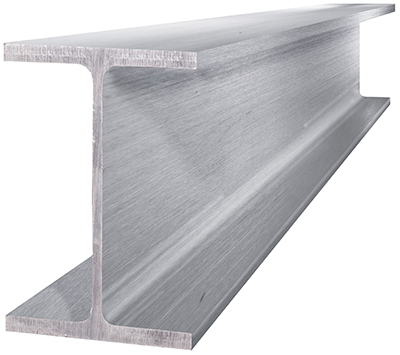 304 stainless steel has great weldability and forging capabilities. It is best to use commercial methods other than forge or hammer welding. 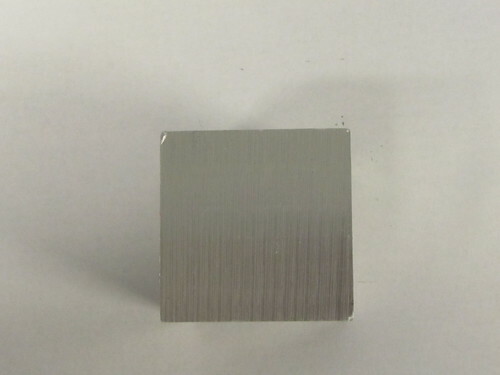 When welded, this alloy has great toughness and ductility. It’s recommended that annealing be done after forging is complete in order to maintain a good level of corrosion resistance. 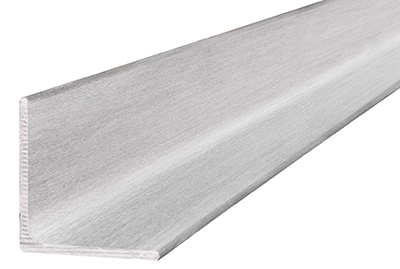 This metal is resistant to rust, intergranular corrosion, oxidation and high heat. Heat treatment can’t be used to harden this metal. 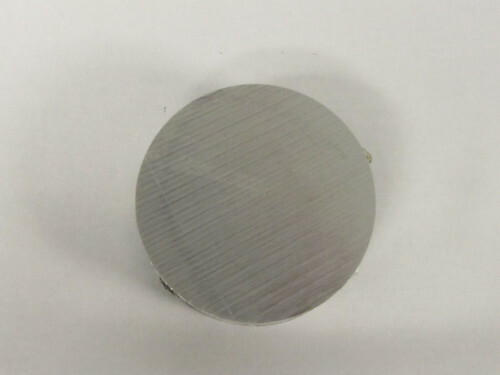 Compared to 304L and 304H alloys, 304 stainless steel performs uniformly when placed in corrosive environments.